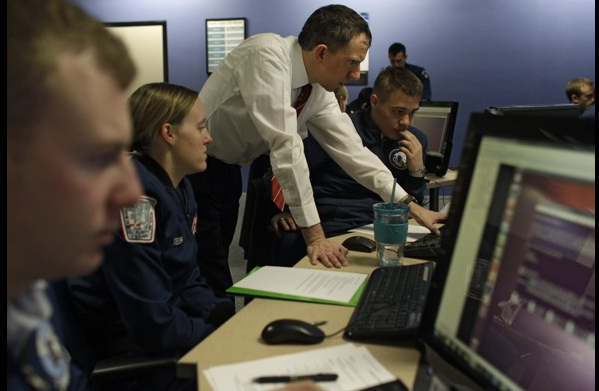 According to The Washington Post, U.S. service academies are ramping up efforts to groom a new breed of cyberspace warriors to confront increasing threats to the nation's military and civilian computer networks which control almost everything these days. And guess what, they are being trained using Ubuntu OS (possibly in a virtual environment). 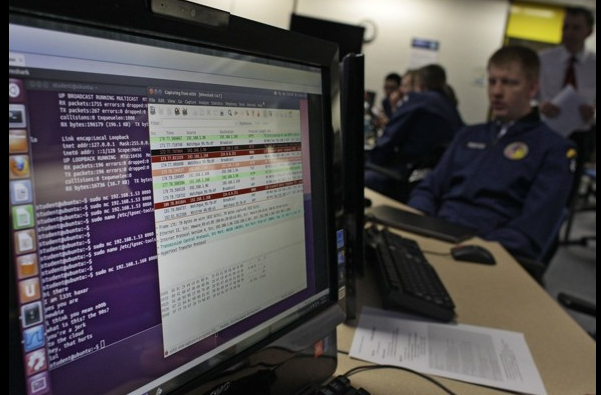 Officers being Trained in Cyber Warfare using Ubuntu! Ubuntu caught in the wild again. 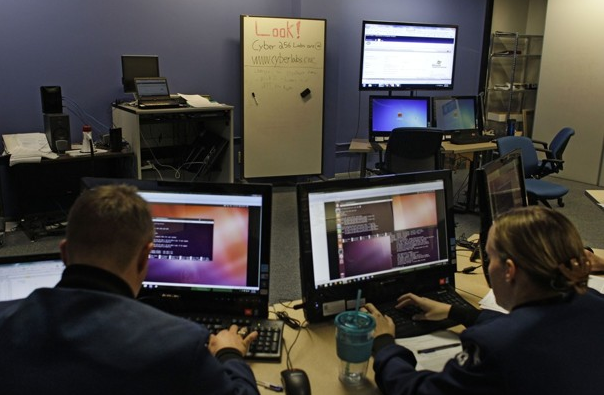 There was a recent report in The Washington Post about the grooming of future officers for cyberspace warfare by various Military academies in US. There was this little detail that they didn't cared to mention. In almost all the pictures, you could see that the desktops are running Ubuntu (possibly version 12.04 LTS or above). Here are some more pictures from the original article.